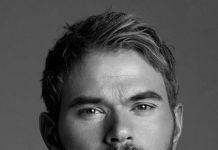 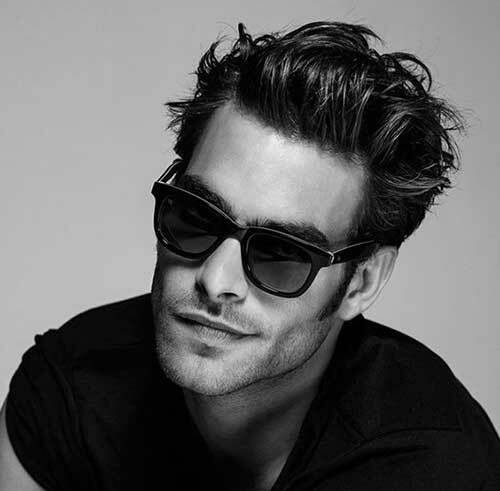 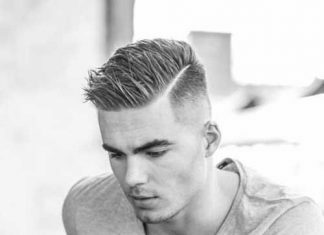 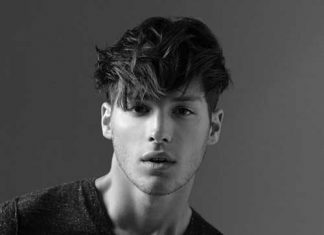 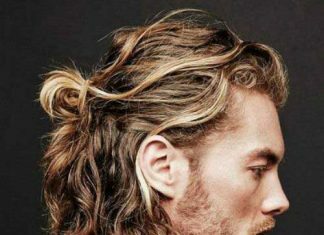 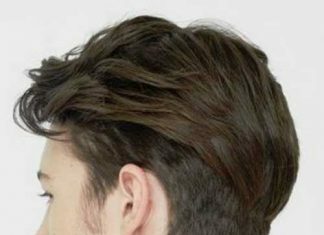 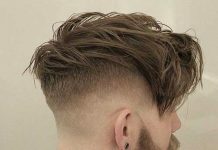 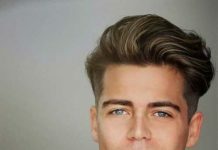 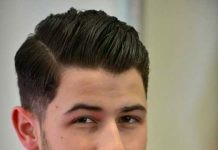 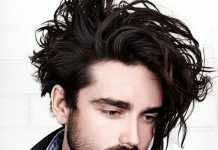 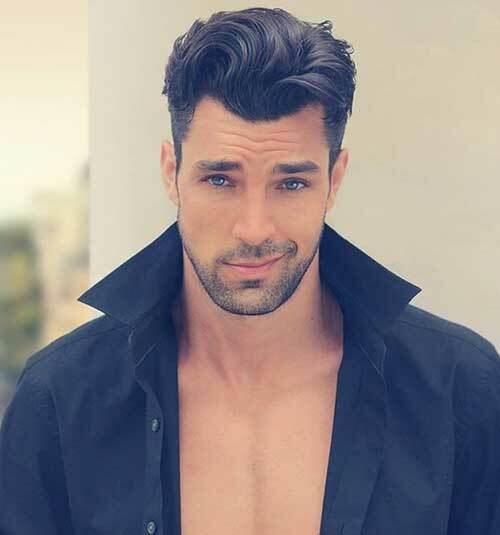 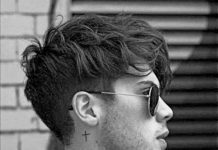 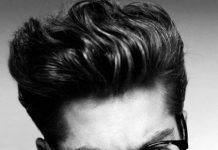 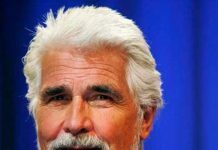 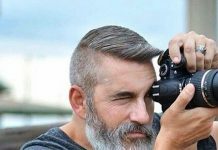 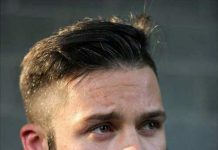 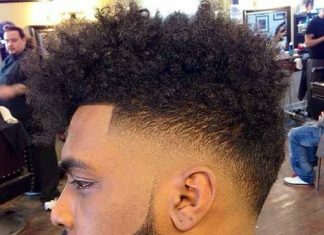 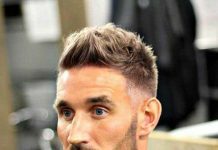 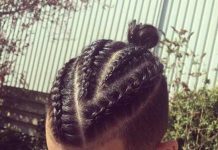 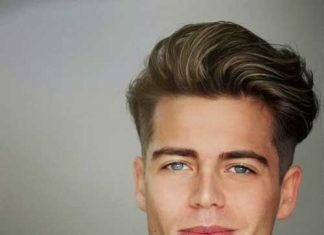 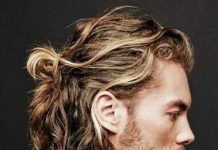 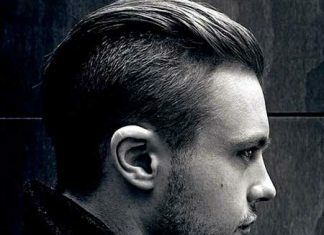 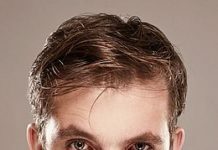 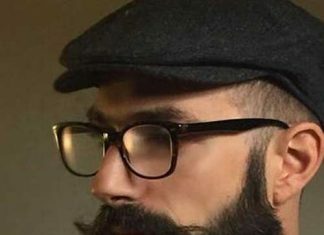 Many of the trendy and popular men’s hairstyles of earlier years will likely carry over to 2017 and some of them getting more and more popular among men any young guys. 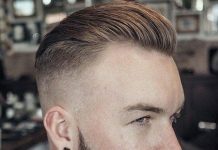 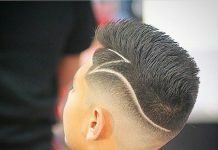 Before choosing your haircut you should know that your new haircut should be suitable for your hair type and face shape. 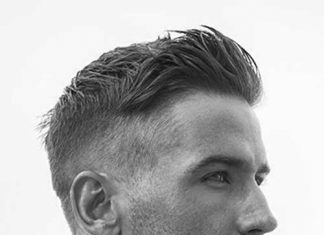 For example, if you have thin hair you should avoid undercut or tapered hairstyle or medium length hairstyles that will make your hair look much thinner. 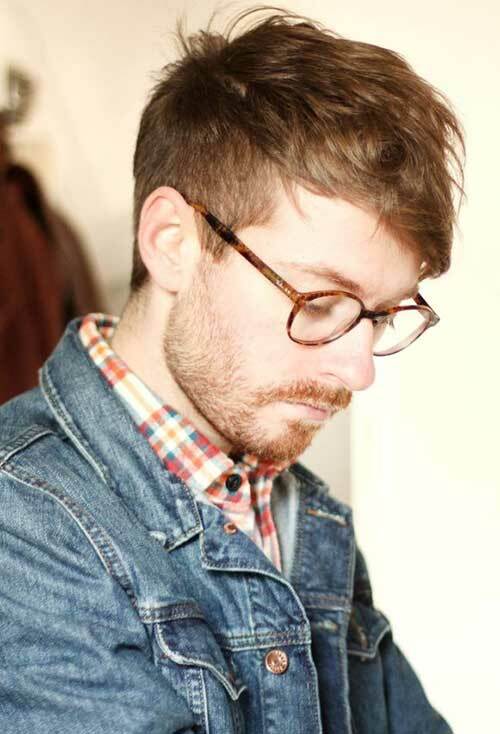 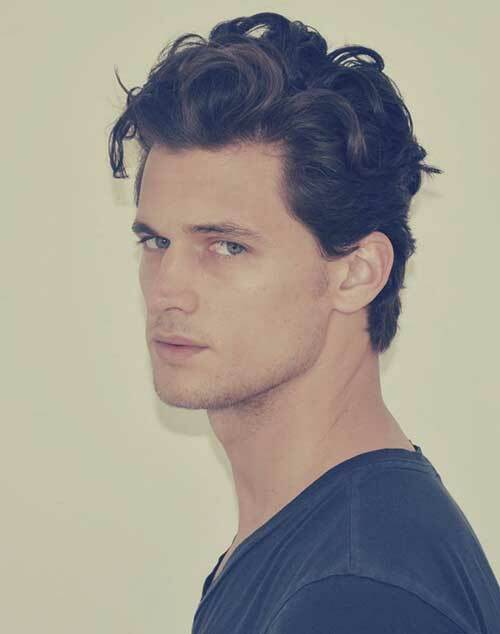 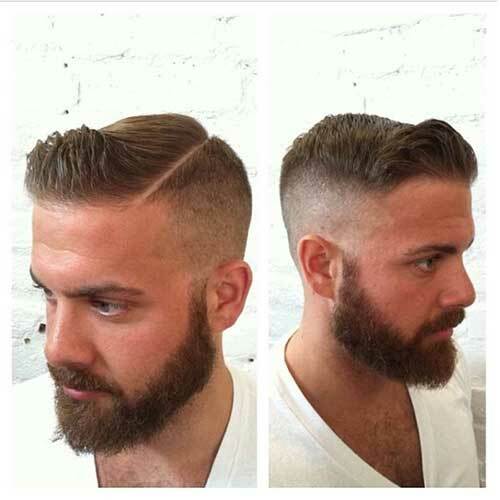 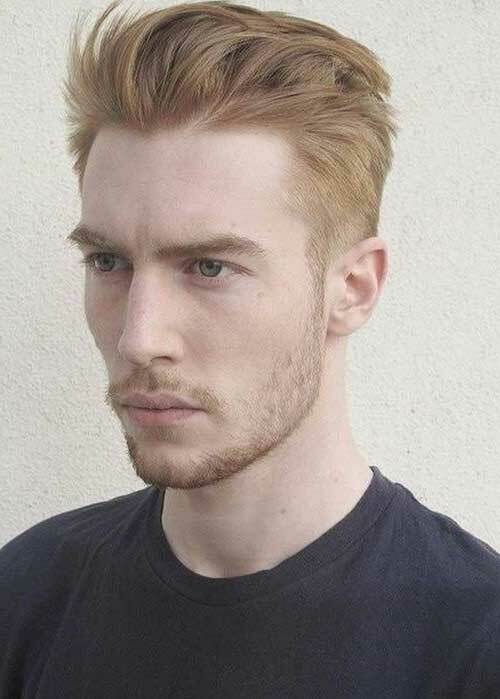 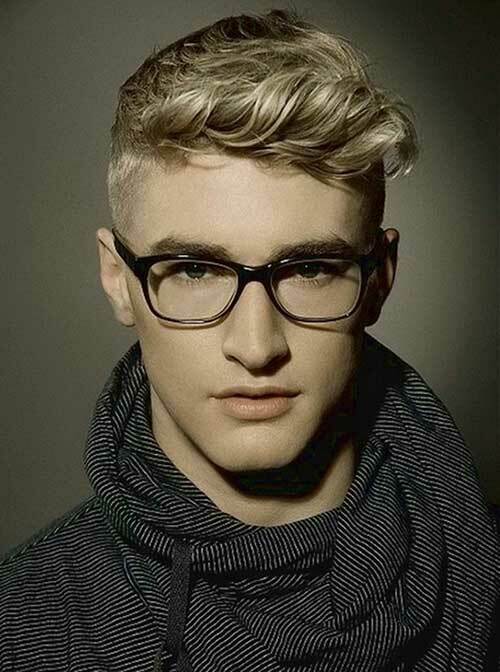 Layered and tapered short hairstyles are perfect for men with thicker hair texture. 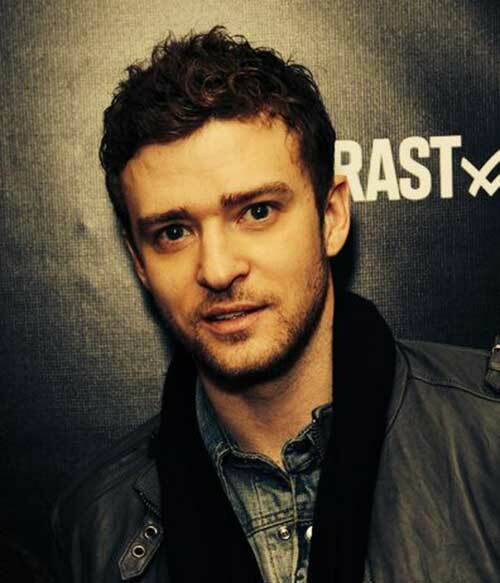 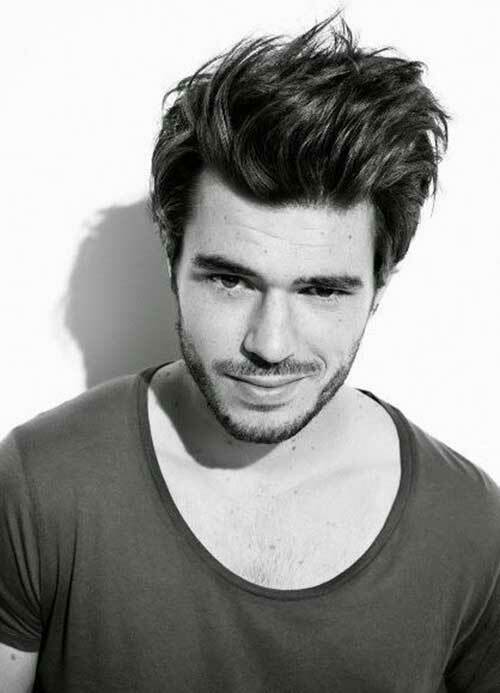 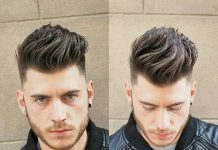 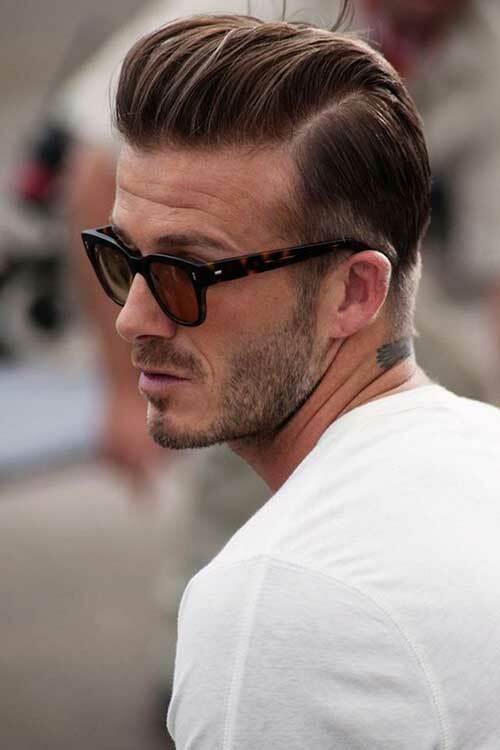 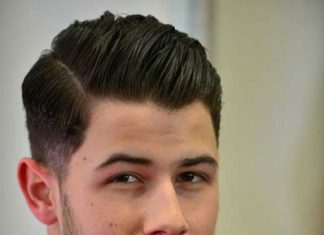 Pompadour hairstyle is still in trends and many celebrities sport this hairstyle. 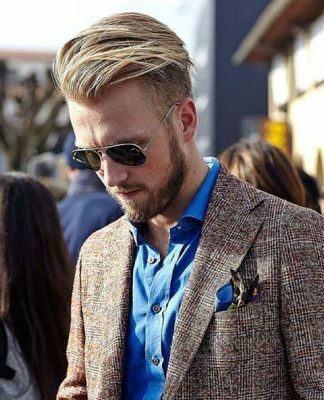 It is suitable for different occasions from casual looks to a business meeting. 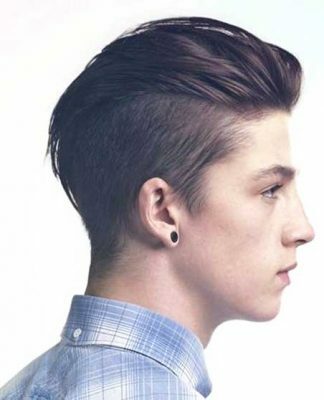 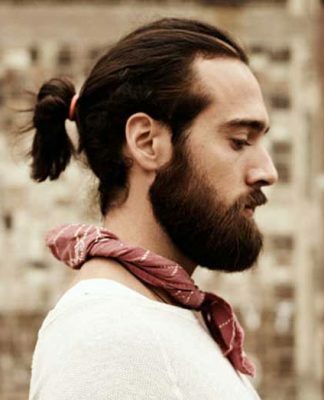 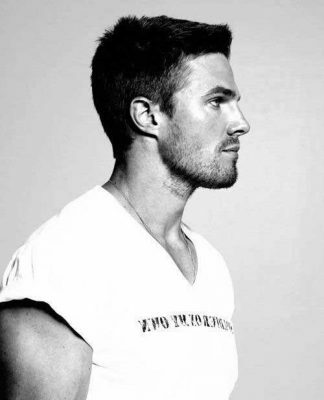 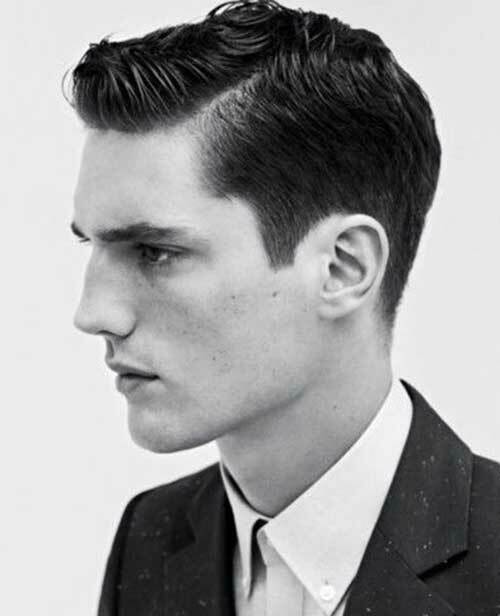 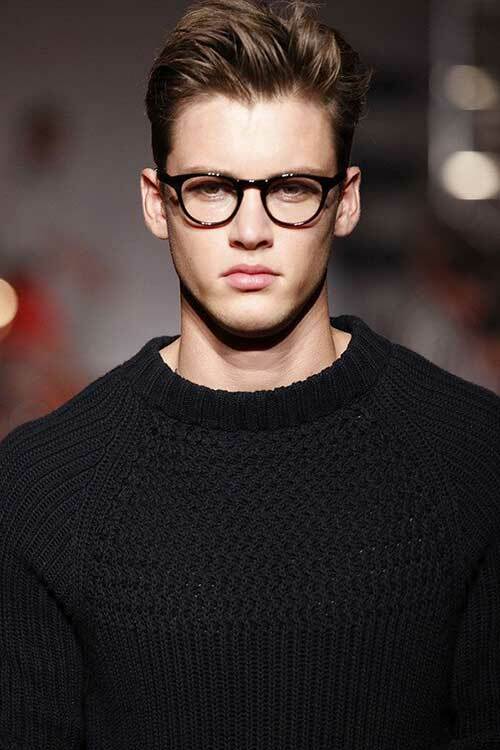 It can be sported slicked back or side parted too. 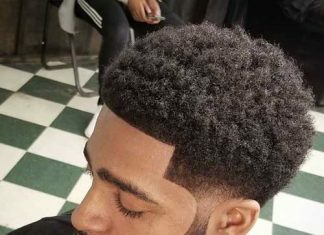 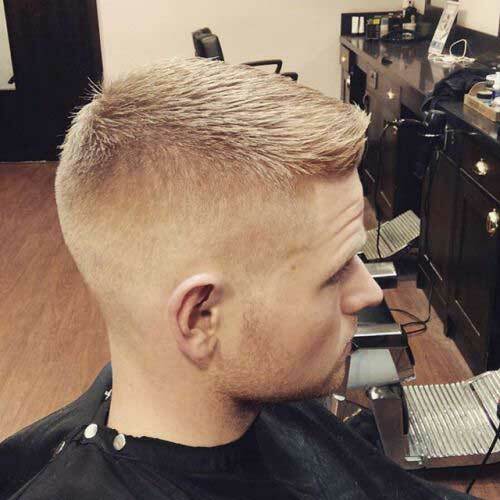 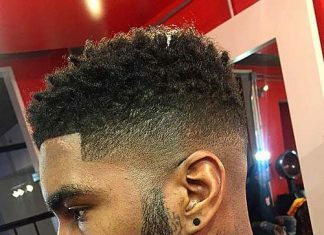 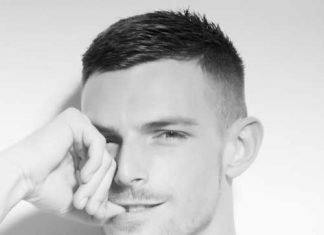 Tapered short hairstyles are very easy to sport and maintain so it is perfect for men who don’t want to spend extra time to style their hair. 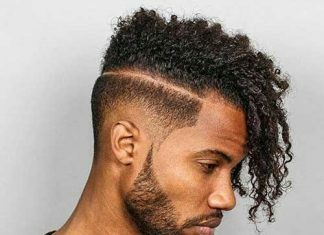 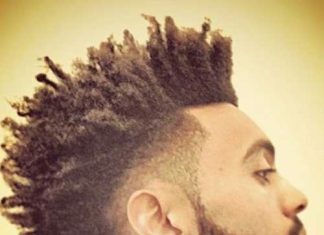 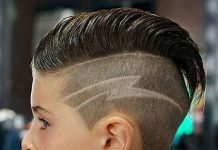 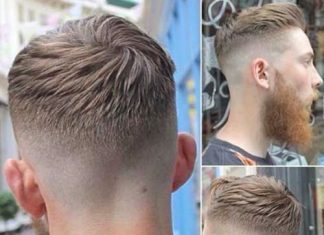 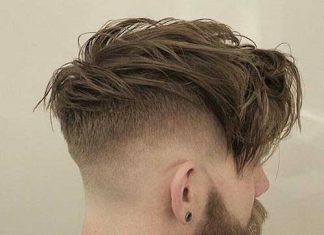 So let’s have a look at the latest haircut trends for men. 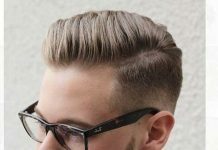 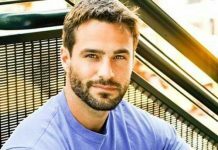 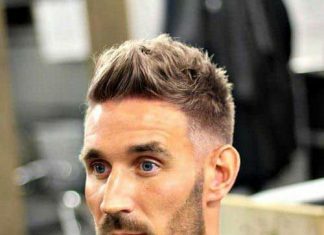 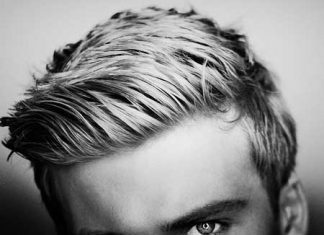 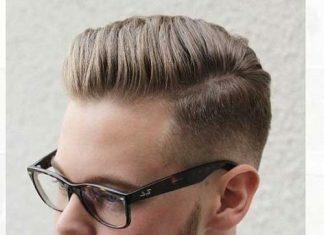 In this gallery, you will find mostly short to medium hairstyle ideas that cool men prefer the most.